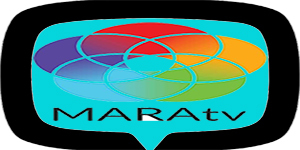 Watch TV3 Malaysia Online Live Streaming. The Slogans of TV3 Malaysia from Time to Time. 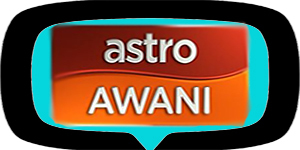 Despite of the fact that TV3 Malaysia has a controversial issue in 2010, this TV channel is still one of the best that you can find in Malaysia. 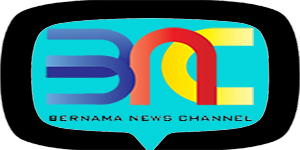 That is because this TV channel has a lot of nice TV programs that attracted the attention from all of the audiences in Malaysia. As an addition to that, the TV channel was started in 1984, which means this TV channel is old enough. That is also one reason why this TV channel has changed their slogan from time to time. Of course, that was done to create something to suit the need of the audiences as well as the programs that they deliver to the audiences. 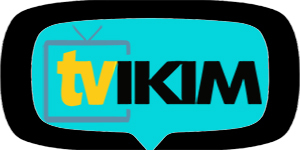 Here are all of the slogans from this TV channel that you might want to know. The first one is TV3 Untuk Anda. This one means that TV3 is just for you. That is because the new channel that was started in 1984 wanted to give something fully for all of the audiences in Malaysia. That is why they are using this slogan. For your information, this slogan was used for about three years only because the slogan was replaced with Rangkaian Sukaramai in 1987. Rangkaian Sukaramai can be simply described as the list of entertainment and joy. 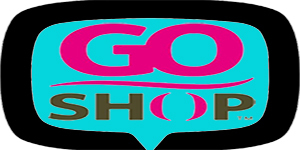 This slogan was used because on the first years, this TV channel found it hard to gain the attention from the people through the news programs. That is why they were starting to catch another market through the entertainment and joyful programs. As the result, this slogan was used for about seven years, one of the longest one. 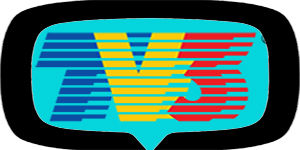 In 1993, the slogan ofTV3 Malaysia was changed into Berita Terkini Hiburan Sensasi. 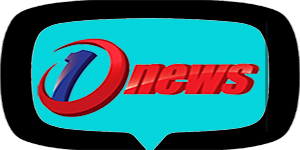 It is like a great combination of latest news and entertainment with full of sensation. 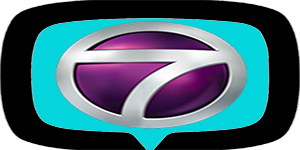 There were a lot of people who think that this slogan was a bit awkward, but it turned out that the slogan was used for another seven years, similar with the third slogan of this TV channel. 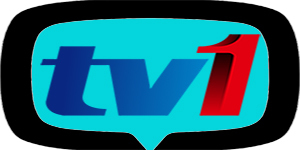 Entering the new millennia, the TV channel also changed its slogan once again into Duniamu, Your World. 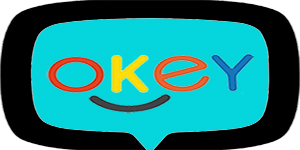 This slogan is quite simple and there were quite a lot of positive opinions about this slogan. Unfortunately, the slogan was used for a mere two years only. The same thing happened with the next slogan, Pilihan Hatimu or the Choice of Your Heart. This one was also used for a mere two years only. 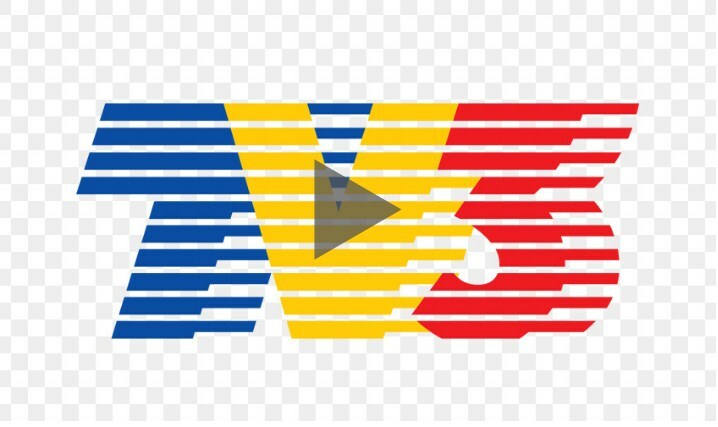 The next slogan might be one of the worst because TV3 Disisimu means TV3 on Your Side. 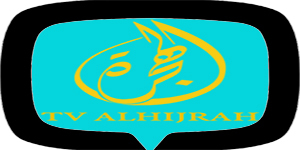 It is quite similar with the previous one, Pilihan Hatimu. That is why this slogan was used for a year only. Another best one came after that one. That is because the next slogan Inspirasi Hidupmu or Your Life Inspiration was used since 2008 to 2014. 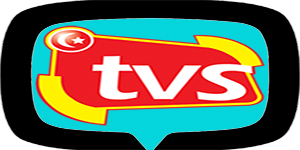 Since the year of 2014 until this time,TV3 Malaysia is still using the new slogan of Keriangan Senantiasa Bersamamu di TV3. This slogan means the joyful stays with you in TV3 channel.